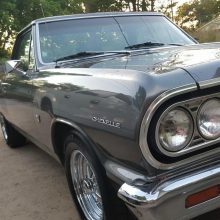 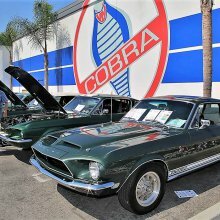 Well kept by original owner. 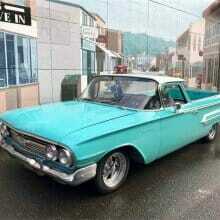 Body is rust free. 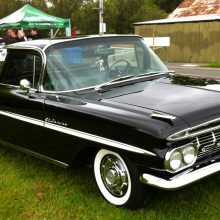 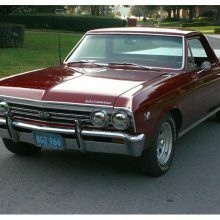 The engine is a 305 V8 rebuilt Jasper with only 6000 miles on it. 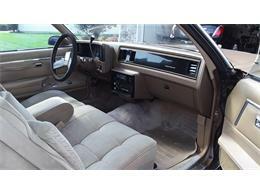 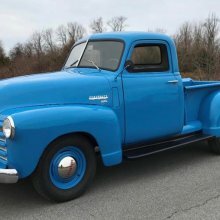 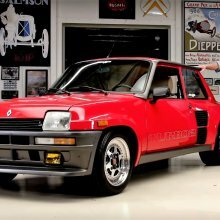 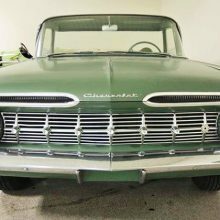 Has power steering, power brakes, power windows, adjustable rear air shocks. 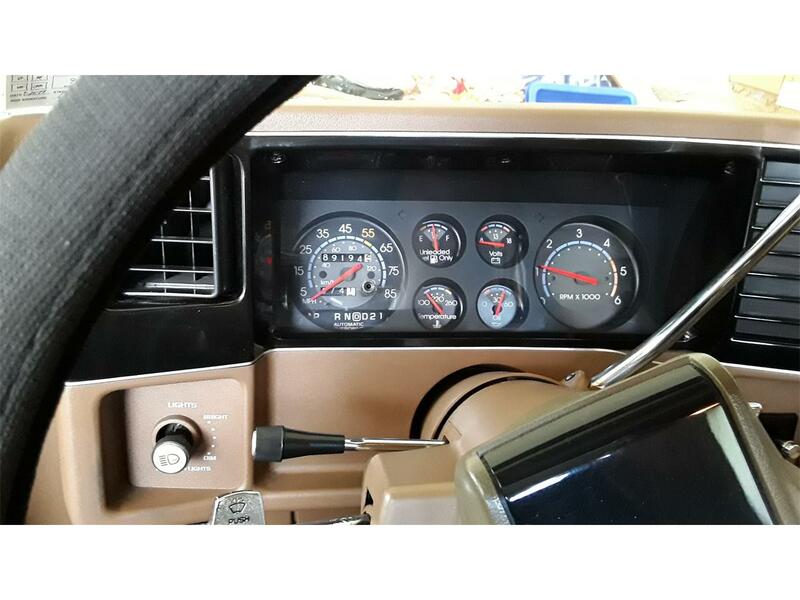 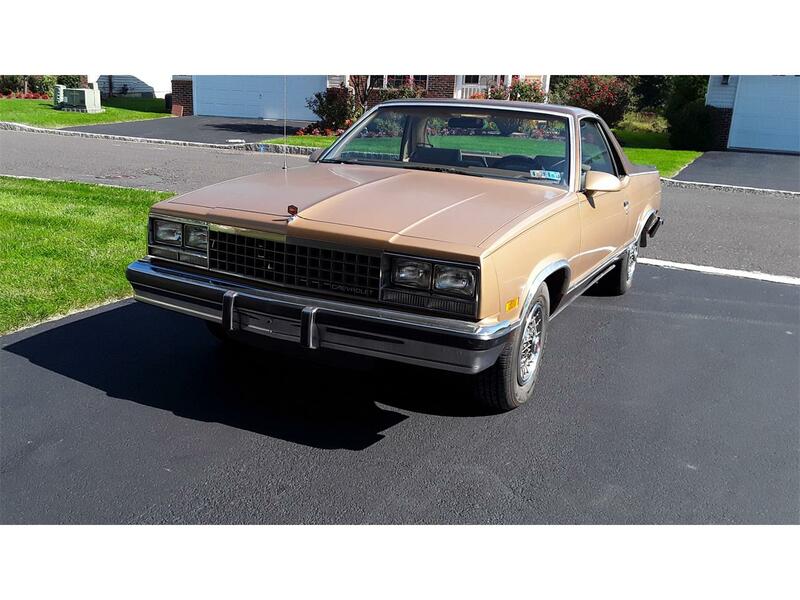 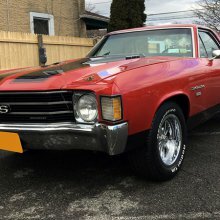 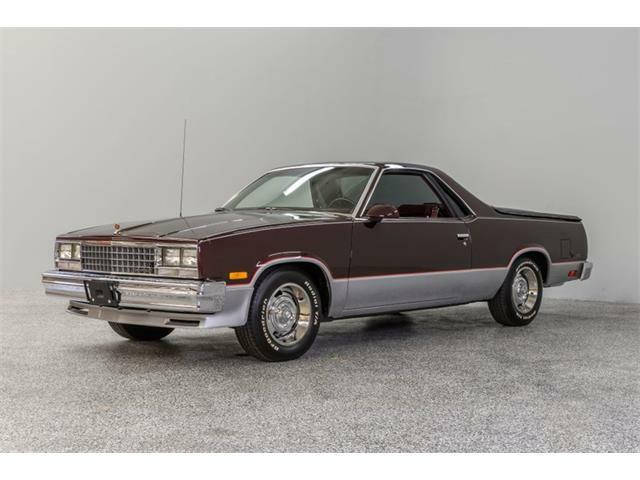 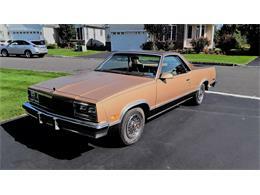 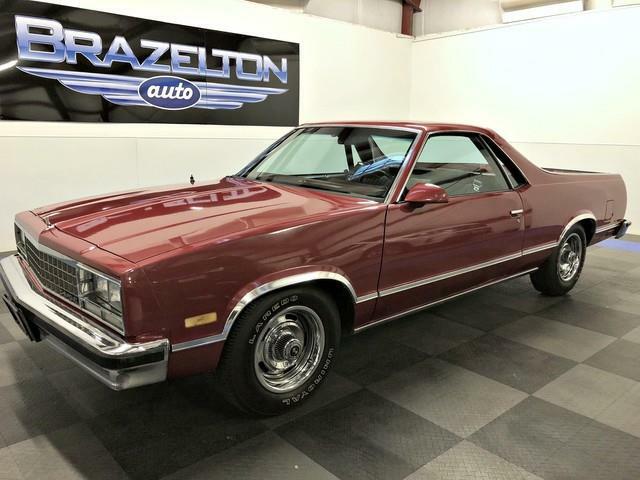 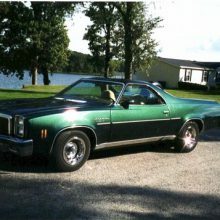 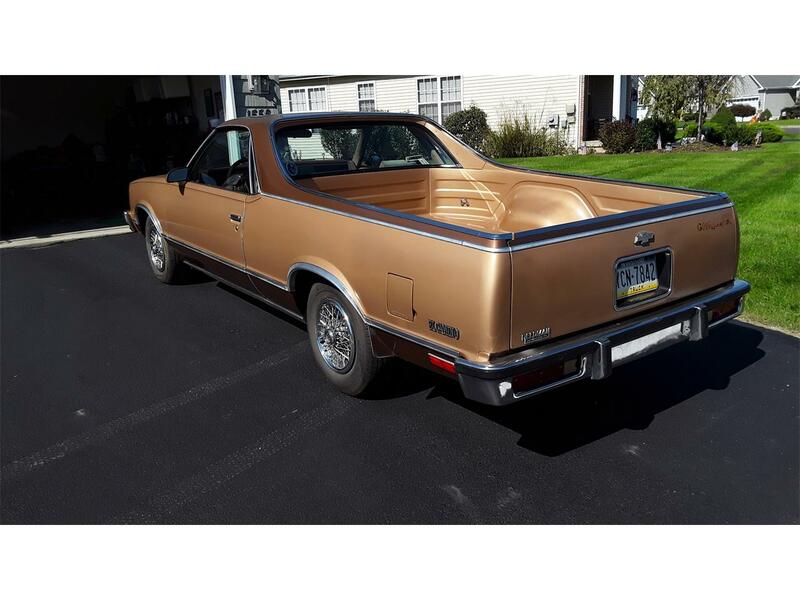 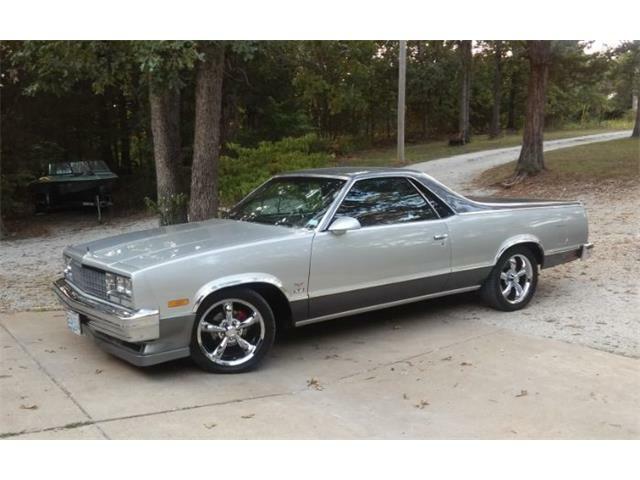 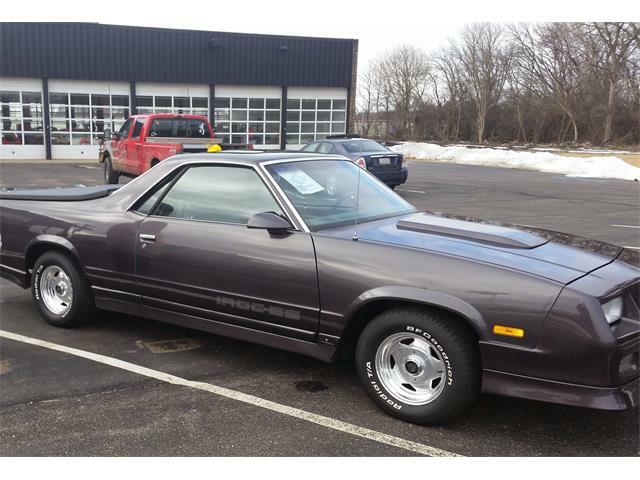 Hi, I'm interested in your 1987 Chevrolet El Camino listed for sale on ClassicCars.com for $9,900.00.